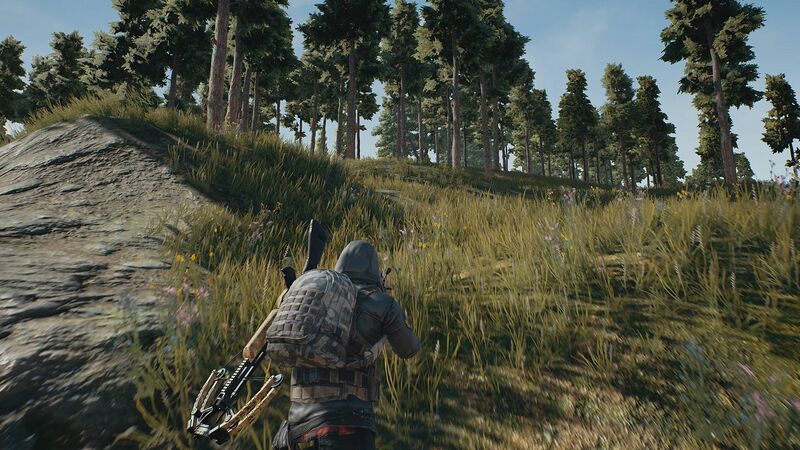 Performance issues have plagued the Xbox One version of Playerunknown’s Battlegrounds (PUBG) long enough to make us wary of recommending the game at its $30 retail price point. But at the low, low price of totally free? Now we’re talkin’. PUBG, the game that kicked off an international “battle royale” gaming sensation, is currently free for all Xbox One owners. Even if you do not have a paid Xbox Live Gold subscription, you can head to this link and claim what appears to be a permanent copy of the game for your Microsoft Account. Timed trials of Xbox One games tend to be exclusive treats for XBLG subscribers.